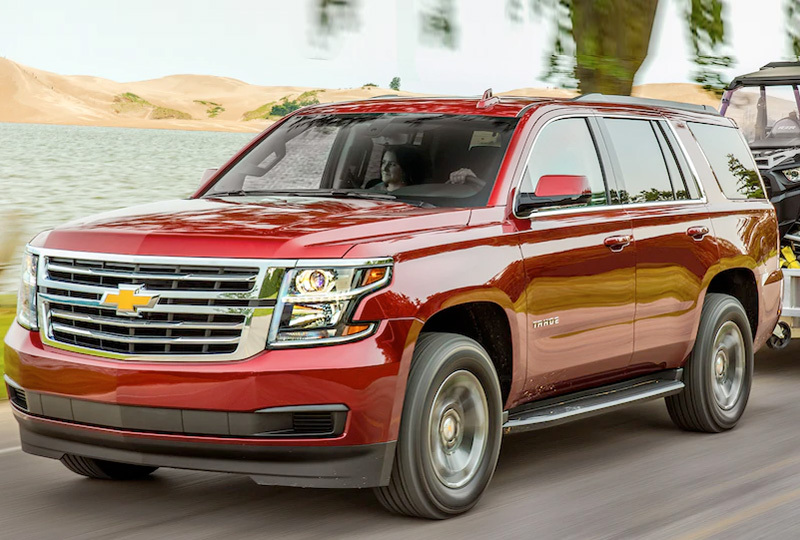 The 2019 Chevrolet Tahoe from Jones Chevrolet Cadillac in Sumter, SC, serving Columbia, is a full-size SUV that can handle life's challenges. 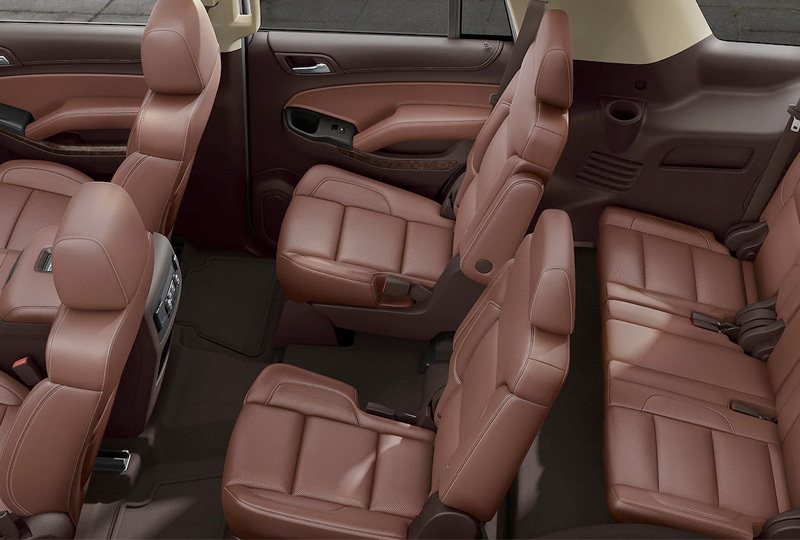 Three spacious rows of seating welcome you and your guests into the cabin for a comfortable ride. The standard, 60/40 split-folding second- and third-row bench seats offer flexibility when you need more cargo volume. A standard, 5.3L EcoTec3 V8 engine fuels your drive with an aggressive 355 horsepower and 383 lb.-ft. of torque. Don't worry about the rough patches because you have a premium smooth ride suspension and a limited-slip rear differential to even out the bumps. 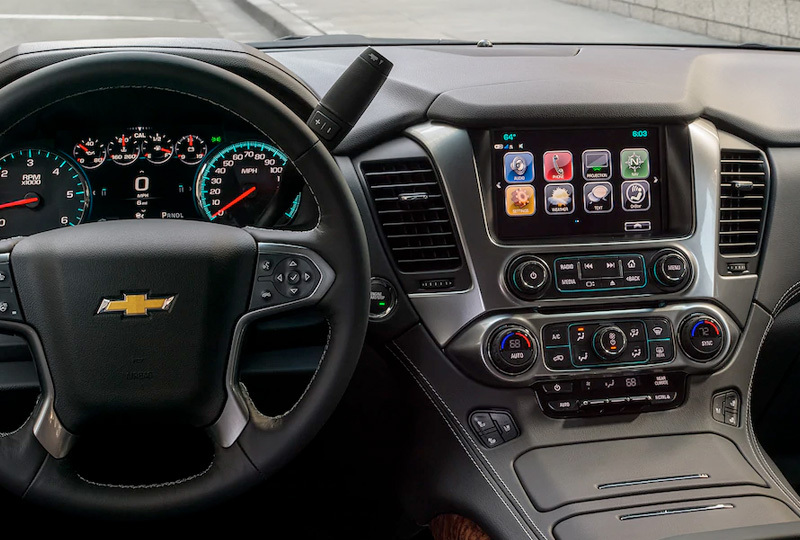 Find the right entertainment for the occasion with your standard, 8-inch touchscreen infotainment display, and personalize your audio options with the smartphone connection. Never feel too far from home, thanks to the built-in 4G LTE Wi-Fi Hotspot® that keeps you in touch with your world while you travel to new destinations. New auto loan rates are lower than ever, and we've got amazing deals you have to see to believe. You can take your test drive today when you visit our showroom at 1230 Broad Street in Sumter. We can make your dreams of owning a 2019 Chevrolet Tahoe come true! Tahoe features a 5.3L V8 engine that offers impressive capability along with a best-in-class V8 fuel economy of 22 MPG highway.1 Combined with the available Max Trailering Package, Tahoe offers a maximum towing capability of up to 8,600 lbs.2 - plenty of power to tow boats, ATVs and whatever else you want to bring along on your next trip. 1. Based on GM Large SUV segment. EPA-estimated MPG city/highway: Tahoe 2WD 15/22, 4WD 16/21. 2. Requires 2WD and available Max Trailering Package. 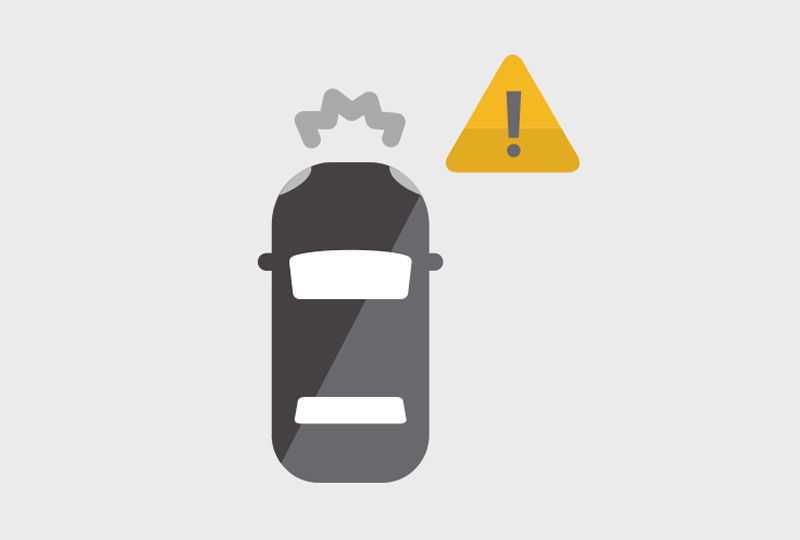 Before you buy a vehicle or use it for trailering, carefully review the Trailering section of the Owner's Manual. The weight of passengers, cargo and options or accessories may reduce the amount you can tow.